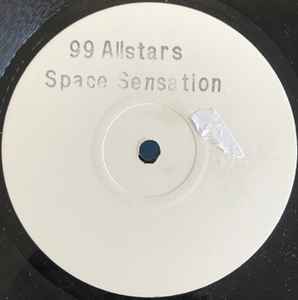 Scary as it may sound, 'Space Sensation' instantly reminds me of an old Boney M record! Melodically that is, not thankfully lyrically or musically, as this is another funky disco-tipped sample based rhythm-smart reconstruction house number, made by the alter egos of Dillons & Dickens and Illicit. The flipside conversely is a pretty poorman's Cher-sounding vocoded dancer that fails vocally to even raise above lukewarm.